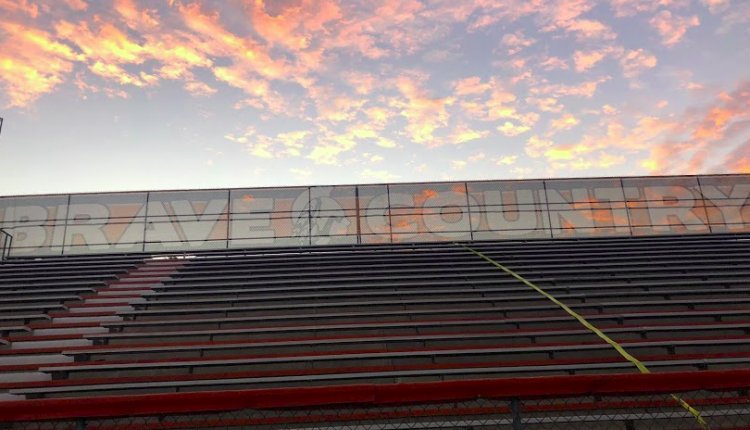 While the main sign in our football stadium says "Brave Country", some signs in our school, as well as messages and documents from the administration, refer to our campus as "The Reservation". This name is culturally insensitive and downplays the true nature of Native American Reservations. 'Reservations' were the small plots of land Native Americans were forced at gunpoint to relocate to. 1/3rd of the Native American population died on the 1200 mile journey to these 'reservations'. They suffered outbreaks of whooping cough, typhus, dysentery, cholera, and starvation. It was such a horrendous journey that they called it "The Trail of Tears". We should not refer to our lovely campus by a name that is so negative. Let's stick to "Brave Country". We, the undersigned, call on the Boone High School Administration to stop calling Boone "The Reservation" and only refer to our campus as "Brave Country" on signage and documents. The Changing 'The Reservation' petition to Boone High School Administartion was written by Helena Koroshetz and is in the category Culture at GoPetition.